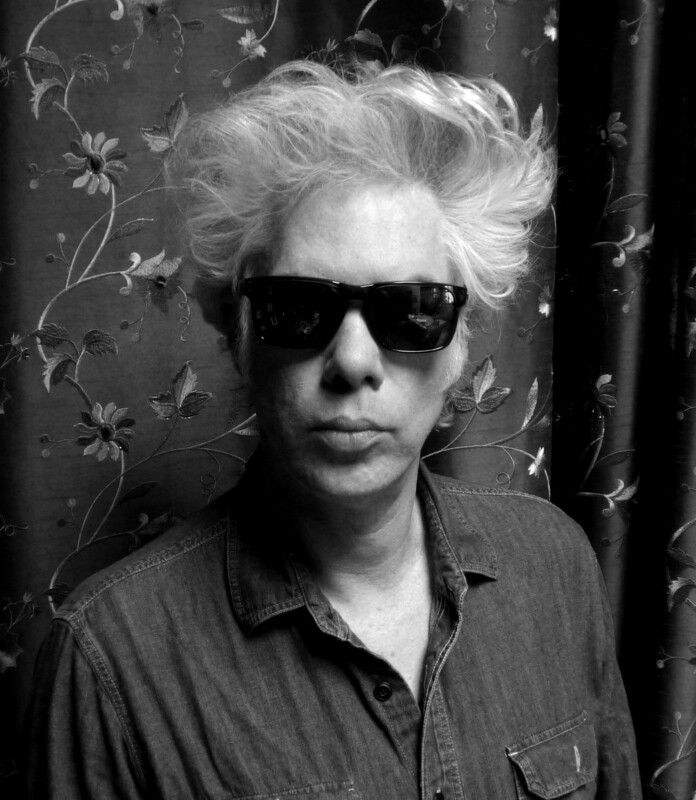 People mainly know Jim Jarmusch as the award-winning director of such movies as Stranger Than Paradise, Down By Law, and Dead Man. But before the part-time Hudson Valley resident rose to fame in the film world, he was active as a musician, performing with the New York postpunk/No Wave band the Del-Byzanteens in the early 1980s. And even as his cinematic career continues to keep him busy, Jarmusch has kept a toe in the music world, creating sounds with, among others, experimental lute player Jozef Van Wissem. This Friday, the duo of Jarmusch and Van Wissem will release An Attempt to Draw Aside the Veil, their fourth full-length studio album. An Attempt to Draw Aside the Veil is out February 8 on Sacred Bones Records. To preorder, visit https://www.sacredbonesrecords.com/products/sbr218-jozef-van-wissem-jim-jarmusch-an-attempt-to-draw-aside-the-veil.